Running a school in an organized manner and efficiently, is no easy task. With multiple verticals to manage throughout the year, your school needs those tools that help in running operations smoothly. 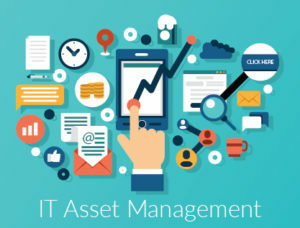 To do so, you should consider investing in a school management software. It’s a solution that maintains your students’ information and allows teachers, parents and students to communicate with each other. If you don’t have the budget to buy a school management software, there are free and open-source solutions available to get you started. 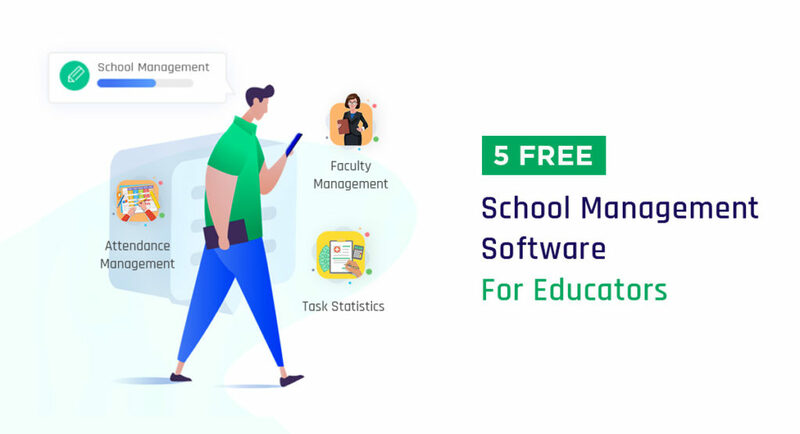 The five free school management software listed below are the best of the bunch and will help you in running your school successfully. 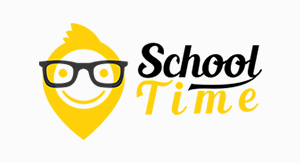 School Time is a highly recommended free school management software that’s suited perfectly for smaller educational institutions. Elementary schools or schools with a small number of students, can gain a lot out of this free school management software. Its user-friendly ensures that your teachers and staffers don’t spend hours understanding the in & out of this software and can use it from the get-go. 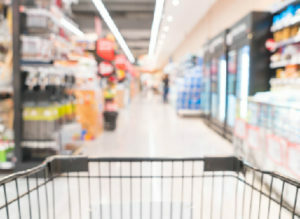 It’s a solution that was made using Python and can also run on Linux Ubuntu. 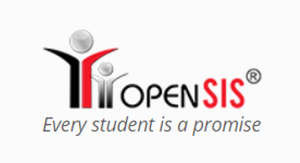 OpenSIS school management software is a well-constructed solution that helps school administrators immensely with its features. Its community version is free, and the software is best suited to small and medium sized institutions. You can also integrate OpenSIS with Moodle LMS, to easily manage information related to staff, students and teachers. 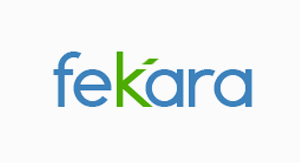 feKara is a free school management software which is the ideal solution to manage your school as per your requirement. This powerhouse of a software works best when used by small-scale institutes with few students. 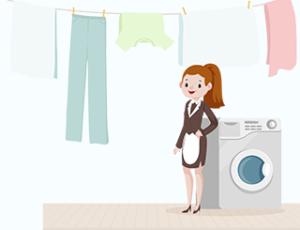 Its simple installation process and clean interface along with its huge list of features, makes it a must-have solution that schools absolutely need. Use feKara on the go, with its handy mobile application that lets you stay connected even when you aren’t at school premises. 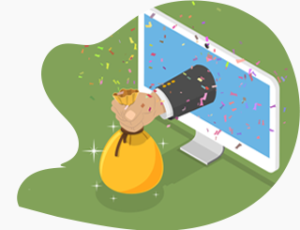 QuickSchools’ intuitive design ensures that the software is easy to use. When you use this free school management software, you get unlimited access to training materials. 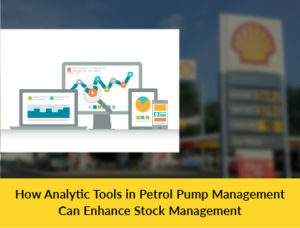 It also comes with guides and walkthroughs which ensure that users can understand & use the platform easily. Its powerful Student Information System (SIS), is beneficial for maintaining comprehensive student records and accessing them at the drop of a hat. 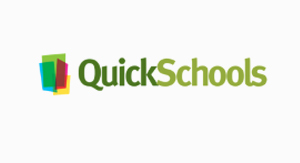 All the tools that a school would need to manage their operations and automate administrative tasks is available on QuickSchools. Gibbon is a free school management software which helps teachers and school administrators in simplifying their daily tasks & in streamlining their work process. It also comes with teaching tools for teachers such as rubrics, assessment sheets, planning tools, and library catalog. 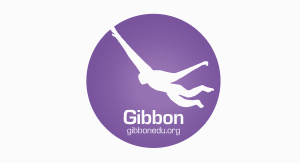 Your school should consider investing into Gibbon to witness a lot of positive change in its management. With a free school management software, you can ensure that your school runs smoothly & efficiently. Pick any of the above free school management software and leverage the advantages at your own educational institute.